Bringing the right stuff without weighing yourself down is a challenge preparing for any trip. Winter packing strategies are tougher, because clothing is bulkier and there are more weather scenarios to prepare for. So how do you make sure not to overpack without leaving yourself exposed to -- or underprepared for -- the winter elements? Get travel savvy by utilizing all of the current tech gadgets and the latest lightweight, thermal clothing available today. Batteries drain far more quickly in the cold, so be prepared with your own portable backup battery charger. When a phone or laptop suddenly loses power with no outlet in sight, be the Girl Scout or Boy Scout in your group with inexpensive tech like the ResQBattery (from $11.99) or the Goalzero (from $19.95 ) micro mobile chargers. Base models fit in the palm of your hand. Basically a rechargeable battery with an adapter for cell phone or other devices, they provide a charge of about two and a half hours. 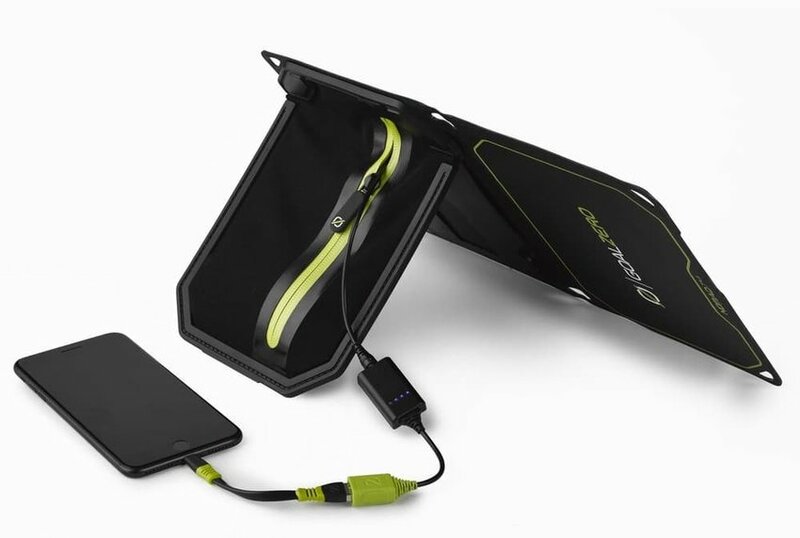 For continual remote recharges, add a solar option to your energy arsenal with the Goalzero Nomad 7 Plus Solar Panel (from $79.95 ). Two hinged panels, each about the size of a thin notebook, open to take in rays and send the juice to the connected charger. Whether your heading to grandma’s for the holidays by car, or simply driving to the airport for that winter vacation flight, inclement weather can make things dicey. Most of us have chains in the trunk, maybe a blanket, a first aid kit, even some extra water and food in case of emergency. But if snow is in the forecast, you just aren’t prepared without a shovel. 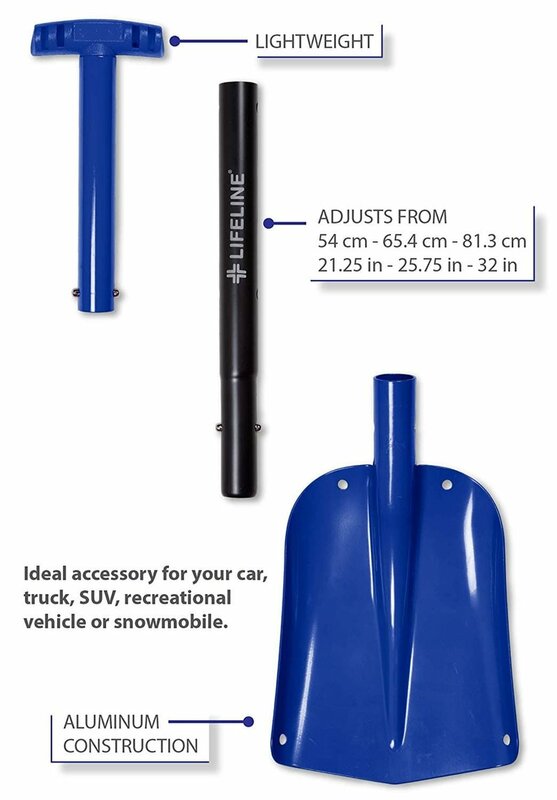 If your vehicle gets stuck in the snow somewhere remote, a quality, lightweight shovel is a potential lifesaver. Look for collapsible, telescoping handles with solid blade construction. Many quality roadside hazard kits feature a folding shovel, such as the Winter Cross Country Kit ($71.95) from Survival-Supply.com. The kit also includes roadside service calls for towing, jump starts and tire changes. If you need to add a shovel to your existing trunk supplies, the sturdy and light Lifeline Aluminum Sport Utility Shovel ($19.99) comes in multiple colors. Okay, you’re covered for most highway and mobile device emergencies. 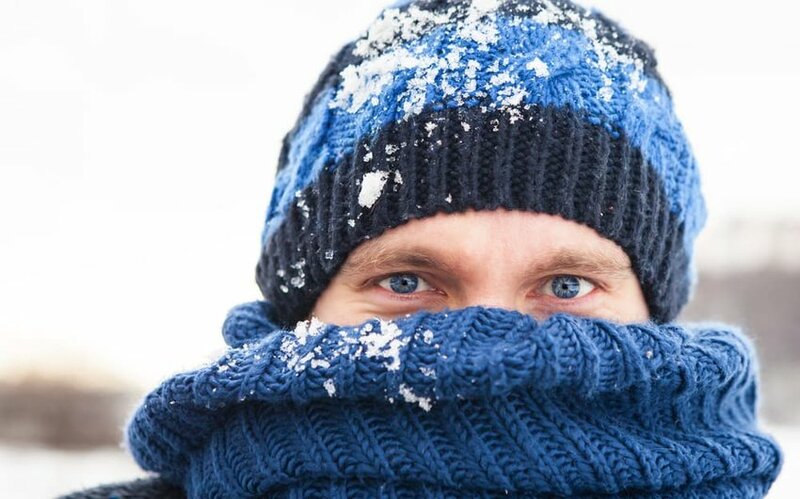 Now how about keeping yourself covered -- literally -- while on any winter excursion? Cold, dry air means irritated skin, and climbOn Creme (from $15) is a soothing pharmacopeia in lotion form. First developed to heal rock climbers’ calloused hands, the salve can handle rough skin from any lesser winter pursuit. The multi-use, oil-based lotion with beeswax and rosehip oil can be used to soothe and moisturize hands, face, chapped lips, cracked heels and most other minor skin irritations. It even has antibacterial properties. Maybe it’s all the news about wildfire smoke, air pollution levels and germ swapping during winter airline travel, but the BioScarf ($44.95) seems like a lock for product of the moment. Scarves are a perfect piece of accessory clothing anyway -- fashionable and warming when needed. But versatility goes up a notch with this version. BioScarf has a hidden respirator filter to combat airborne allergens and germs while warding off the pesky draft on your neck from your fellow flier’s air vent. 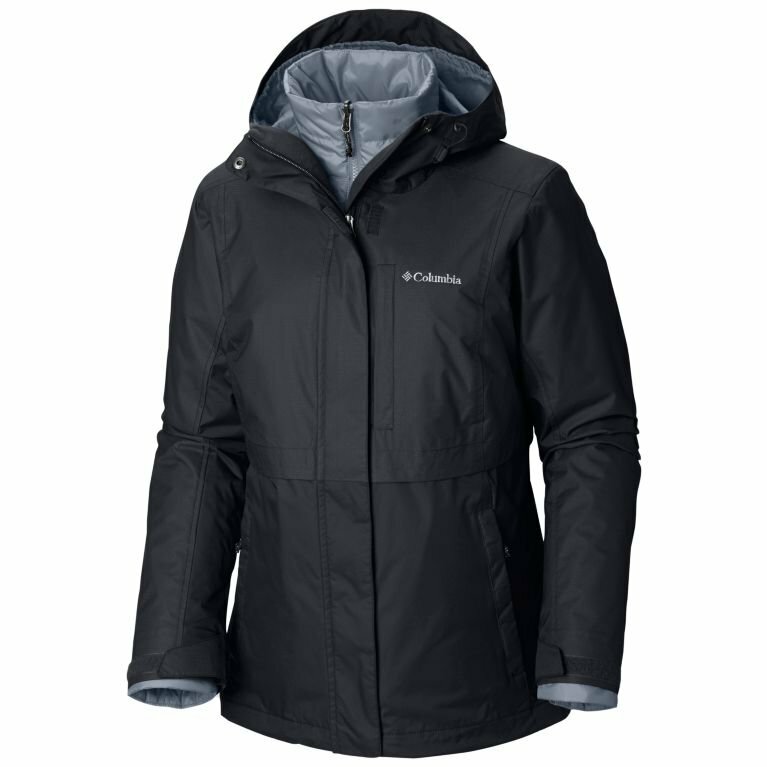 Three-in-one jacket systems make sense for their sheer versatility, value and convenience. Factor in the ratio of garment uses to packing space, and this triple threat is a winter-travel no brainer. With a toasty inner fleece or light puffer jacket that zips into a storm-ready, hooded rain shell, three configurations keep you cozy in any situation. Wear the fleece on the plane and the shell packs easily. Upon arrival, the outer jacket can be used by itself for light wind and rain in moderate temperatures. Just combine them for more extreme chilly pursuits. These days even technical gear is stylish, so you really don’t need to pack another coat. For her, two options are the Columbia Ten Falls Interchange Jacket (149.95) and the North Face Arrowood Triclimate 3-In-1 Jacket ($199). Both manufacturers offer multiple men’s counterparts, including the Men’s Whirlibird III Interchange Jacket ($199) and the Men’s North Face Arrowood Triclimate 3-in-1 Jacket ($199).